Shares in German headrest maker Grammer are trading 10 pct above an offer from Ningbo Jifeng. That’s optimistic. A big Bosnian investor is unlikely to counter-bid, and the Chinese group just needs another 25 pct to win control. Selling in the market may be the safest option. 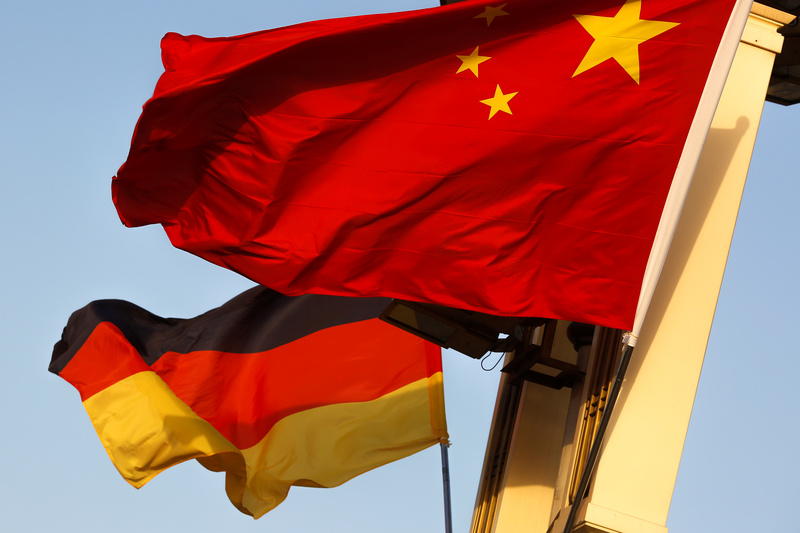 A major shareholder in Grammer on May 30 said it sees the German auto supplier’s fair value at up to 100 euros a share, dismissing an indicative bid worth 61.25 euros a share by China's Ningbo Jifeng Auto Parts. Cascade International Investment is one of two entities controlled by Bosnia’s Hastor family, which owns just under a fifth of Grammer and last year failed in its attempt to oust board members and Chief Executive Hartmut Mueller. Grammer's management in May last year warned that the growing influence of the Hastor family had led carmakers to pare back business with the company. The German group issued a bond to Ningbo Jifeng which converted into equity last spring to help defeat a shareholder vote put forward by the Bosnian shareholder. The Chinese group has since upped its stake to 25.5 percent, according to Thomson Reuters. Ningbo Jifeng is offering to guarantee jobs at Grammer for seven and a half years as part of the proposed transaction, according to Reuters, in an attempt to soften possible political opposition to a takeover. Grammer shares were trading at 67.45 euros at 0900 GMT on May 31.